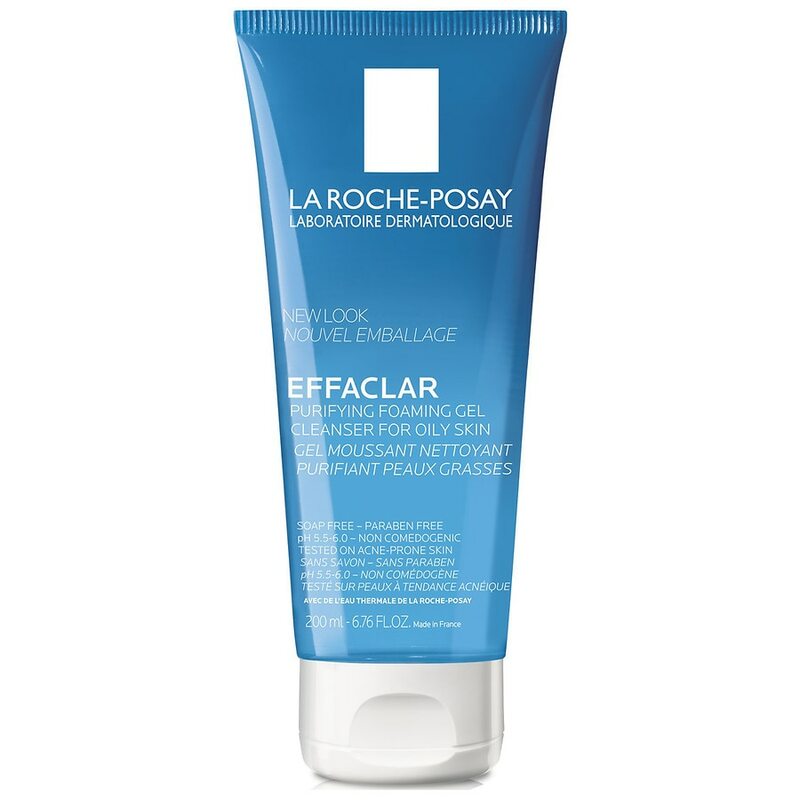 La Roche-Posay Effaclar Purifying Foaming Gel Face Wash a daily facial cleanser for oily skin. Face wash gently cleanses dirt and oil while respecting the skin’s pH balance. An Oil-free and soap-free cleanser with a clear, refreshing gel texture. Formulated with Zinc Pidolate to purify skin and help remove excess oil and shine. Face wash tested on acne-prone skin* and sensitive skin* non-comedogenicity. Lather the gel between wet hands and apply to the face by massaging the skin gently. Rinse thoroughly.